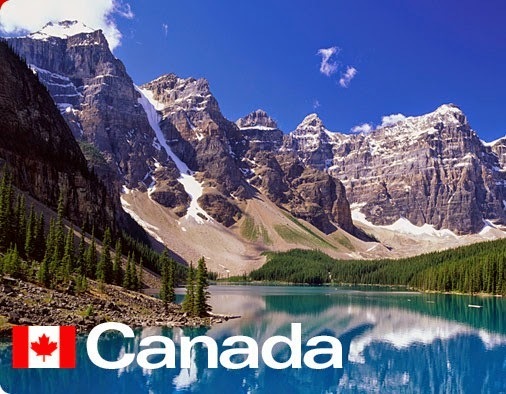 Canada is a country in North America consisting of ten provinces and three territories. Located in the northern part of the continent, it extends from the Atlantic to the Pacific and northward into the Arctic Ocean. At 9.98 million square kilometres in total, Canada is the world's second-largest country by total area. Its common border with the United States is the world's longest land border shared by the same two countries.